Australians must be granted the same rights to work in Britain as European Union citizens at the price of a free trade deal, the country’s most senior diplomat in London has said. 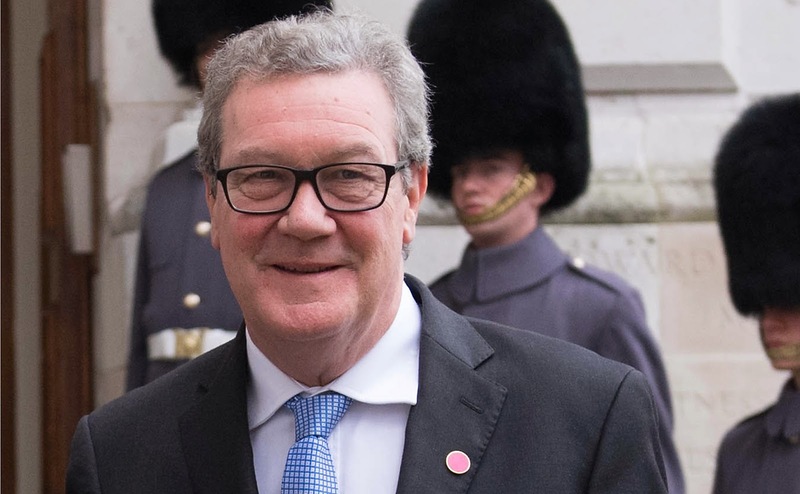 Alexander Downer, 65, Australia’s high commissioner, said he wanted a “non-discriminatory approach” for his countrymen after Brexit. And he urged Theresa May to make it easier for Australians to get work visas in Britain as part of any deal. Mr Downer said it did not make sense for a “taxi driver in Bucharest” to have free access to Britain while it was far harder for a “brain surgeon from Sydney” to come here. Australia was the first country to propose opening trade negotiations with Britain after the Brexit vote. The countries have established a working group to thrash out the outlines of an agreement, although no deal can be signed until after Article 50 is invoked. Mr Downer also stressed the importance of relaxing immigration rules for Australians during an interview with BBC Radio 4’s Today programme in January. Any negotiation over visa arrangements could be conducted separately but at the same time as a deal for the free movement of goods and services between the two nations, he suggested. An Australia-UK agreement could be reached very quickly after Brexit, given that Canberra struck a deal with the US in eight months during George W Bush’s presidency, he said. Mr Downer said a similar timeframe could be realistic if Britain does not want to protect certain industries and revealed exploratory discussions had already taken place at many levels. “We have had discussions with them at all sorts of different levels, including ministerial level, we have set up a working group to explore the scope of what a free trade agreement might look like,” he said. Mr Downer also warned EU leaders in The Times against trying to punish Britain over Brexit. He said the “erection of trade barriers” between the EU and UK would have a “deleterious effect” on the global economy.